New Vision Movement (NVM) is the contextualized, oral-based, Khmer language version of Jonathan Training. The key principles taught are the same but NVM is structured as 2-day modules spread over several months and taught using storying, discussion and activities. No written materials are used apart from the Bible, and even so, it is sufficient that a small percentage of the participants are able to read. 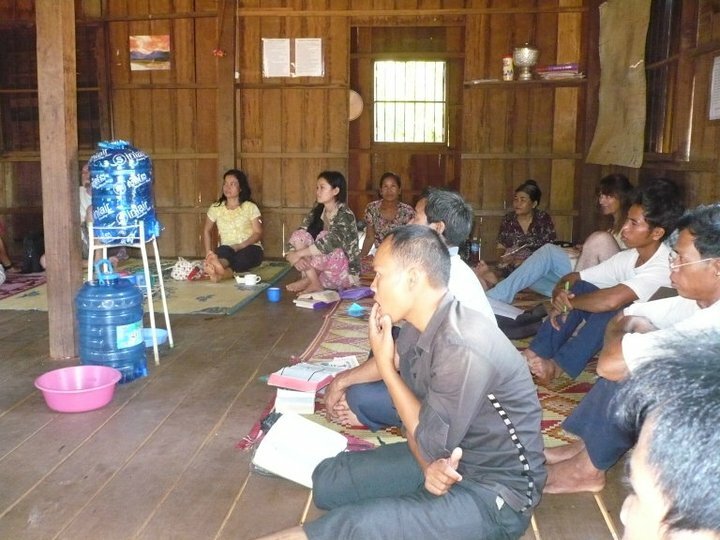 The target participants for New Vision Movement are the national counterparts of those missionaries who have taken Jonathan Training, and other Cambodian Christian leaders who have heard about Church Planting Movements and desire training to equip them for such ministry. New Vision Movement was launched in April 2011 in Ratanakiri with overwhelming success.